Hearing Loss Gift Ideas 2017! One can't begin to understand how overwhelming it is to be surrounded by crowded rooms, noisy venues or homes, and try to cope with hearing loss. To make family members feel both understood and welcome, it's a great idea to CONSIDER their NEEDS at Christmas. We buy our children gifts necessary for school, sports and recreation, so why not consider a hearing need? Showing consideration for someone with hearing loss not only allows them to be OKAY with their circumstance, but it also flat out is KIND. 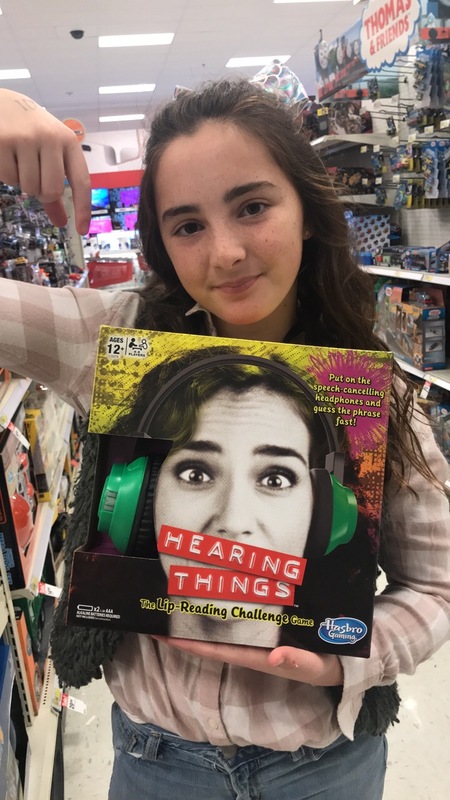 Here are some cool gift ideas we put together for a family member or friend with hearing loss! Let's start with ADULTS and then we'll talk about our KIDS. CAPTION TELEPHONES. Often NO CHARGE for the phone, you can help your family member apply for this free phone! Sprint Captel and Hamilton Captel both have great no cost phones which bring TEXT to the conversation. This caption-telephone allows a person to read while they listen. STILL ONE OF OUR FAVS! This alarm clock is equipped with a vibrating component to put under your pillow. When the alarm sounds, so does the vibrating BOMB! Bed Shaker Alarms for SMARTPHONES! Similar to the Sonic Bomb, except this is a shaker to use in conjunction with your SMARTPHONE ALARM CLOCK! 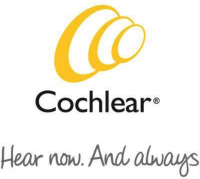 Cochlear Americas recipients! The TRAVEL KIT! Equipped with Sonic Boom alarm clock, passport wallet, a mini-mic 2 and more, what more could you need as a cochlear implant recipient when you travel? It's also equipped with a great case! 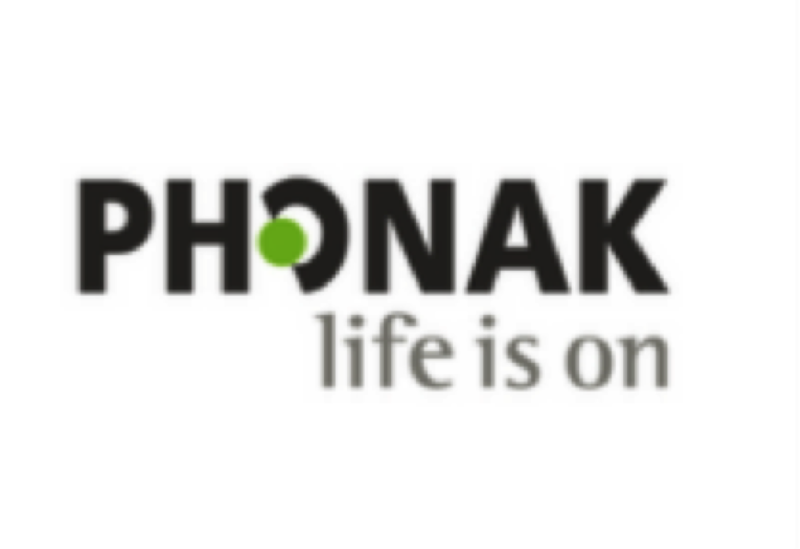 Phonak HEARING AIDS REMOTE MIC! Here are a list of some recommendations for kiddos with hearing loss and deafness. SONIC BOOM ALARM CLOCK in PINK or BLUE! Teaching our youngsters to begin to grow up and advocate, manage themselves is critical for their lifelong success. This buzzing alarm clock is a great step in that direction! We love this necklace for girls interested in hearing loss awareness! FUN GAME THEY WILL MASTER! Our kids (and adults) are great at lipreading. It's just the way it is. I call it "survival mode". And yes, we used the 'cover your mouth' method to rehabilitate Lexi's speech, but now that she's older, it's helpful when she's in a noisy environment to be able to read lips. When she purchased this game for her brother for Christmas, her exact words were "and I'll dominate this game mom." So keep it light, and also educate family members on how difficult it is to live with hearing loss! BUY THIS GAME!